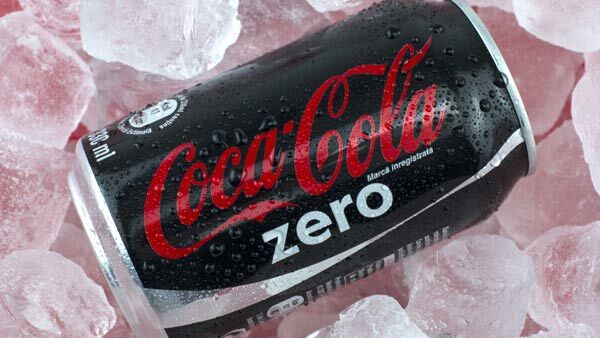 NEW YORK -- Coke Zero is getting revamped as Coke Zero Sugar. The new name is intended to make clearer that the drink has no calories, and a new recipe is intended to make the drink taste more like regular Coke. Coca-Cola isn't specifying what it's changing, but says the drink will use the same artificial sweeteners. The company says the new cans and bottles, which will incorporate more red like regular Coke, will start hitting shelves in August. The newer version of the drink has already been launched in some other countries. The push behind Coke Zero comes as people continue moving away from Diet Coke in the United States. Coca-Cola in the past has blamed the declines on concerns over the aspartame used in the drink.